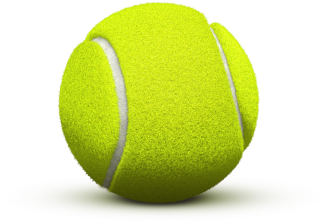 Santiago Giraldo is a slag specialist, this is his favorite area. Even though it is now ranked outside the top 200, the position does not reflect the quality of the game played by the Colombian for 31 years, which can put problems almost on anyone on a good day. Due to his position, Giraldo was forced to go through the qualifying tours, which he passed without emotion, defeating better-ranked athletes. 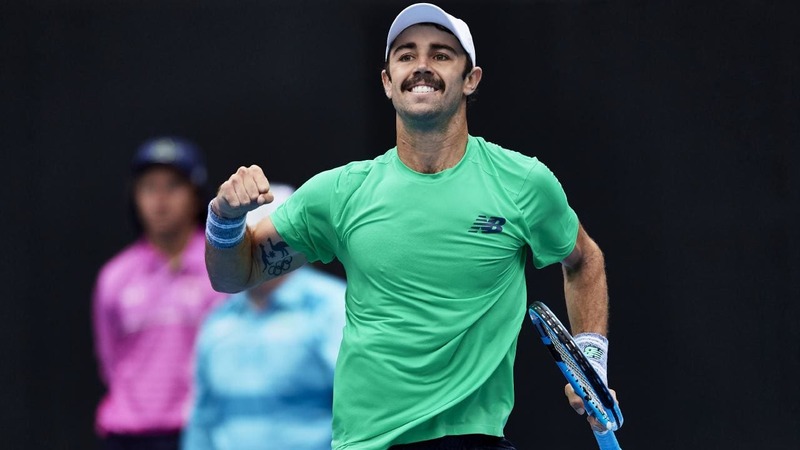 He followed the first round, where he passed the American Klahn, a tennis player ranked first in the first half, after a double 6-4 in an hour and a half. He is in his third presence in Houston, the last time he played here in 2015, when he reached the quarterfinals. I think he has a big chance to impose against a player for whom the clay is not a comfortable surface. Clay is not very friendly with Thompson, who prefers the tournaments on cement. As a matter of fact, the Australian generally avoids participating in tournaments on this surface, the last time playing last year at the French Open, being eliminated in the first round by the Norwegian Ruud. In the first round of Houston he was lucky to have a modest opponent, American Krstin being ranked 195th. Even so, the game was not easy at all, Thompson settling down after two sets of disputed. It is the second appearance in Houston, last year being eliminated from the first round. He will have a hard game against a real specialist on this surface, even if the difference in the ranking is almost 200 seats. He is the 224th ATP. 6 wins and 2 defeats has the main draw in Houston. He played the semifinals in 2014. It is at the first ATP tournament this year, preferring Challenger tournaments at the beginning of the season, but without success. The 28th position is the best ever ever in 2014. He has 12 wins and 8 defeats this year. He made an excellent tour at Miami, reaching up to eighth. He can boast with a victory in 2017 against the then leader, Andy Murray. In 2018 he focused on the Challenger tournaments, winning 52 wins, the second such performance after Berlocq in 2007.